出處︰ 許靜璇編. 《星星十年》, 展覽圖錄. 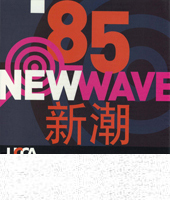 香港: 漢雅軒, 1989, p. 87. 出處︰ 高名潞 編. 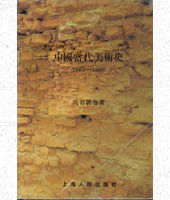 《中國當代美術史 1985-1986》. 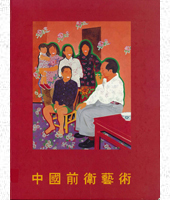 上海:上海人民美術出版社, 1991, pp. 689-721. 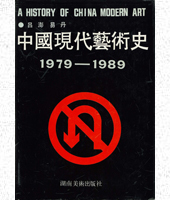 出處︰ 呂澎, 易丹.《中國現代藝術史1979-1989》. 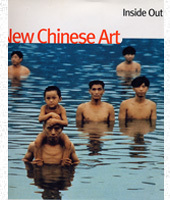 長沙: 湖南美術出版社, 1991, pp. 385-409. 出處︰ Andrews, Julia, 高名潞, 周彥. 《支離的記憶︰中國前衛藝術家四人展》, 展覽圖錄. Columbus: Wexner Center for the Arts, Ohio State University, 1993, pp. 14-19. 出處︰ 岳恒, Wolfger Poehlmann, Kai Reschke 編. 《中國前衛藝術》. 香港: 牛津大學出版社, 1994, pp. 342-3. 出處︰ 《當代中國油畫》, 展覽圖錄. 香港:香港大學美術博物館, 1994, pp. 97-100. 出處︰ Gao, Minglu, ed. Inside Out: New Chinese Art, 展覽圖錄. New York: Asia Society Galleries, The San Francisco Museum of Modern Art and The University of California, 1998, pp. 197-204. 出處︰ 張祖英編, 《20世紀中國油畫展作品集 (上海展)》. 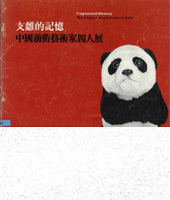 展覽圖錄, 南京:廣西美術出版社, 2000, pp. 313-30. 出處︰ Doran, Valerie C., ed. 《後八九中國新藝術》, 展覽圖錄. 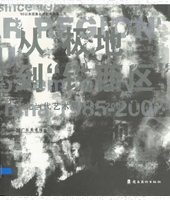 香港:亞洲藝術文獻庫, 2001, pp. LXXII-IC. 出處︰ Acret, Susan, 徐文玠 編. 《巴黎北京》, 展覽圖錄. 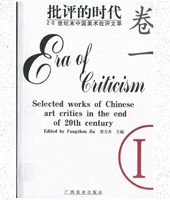 巴黎: Chinese Century, 2002, pp.274-87. 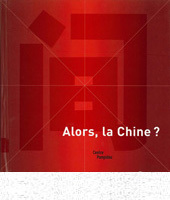 出處︰ Lemonnier, Anne 編. Alors, La Chine? 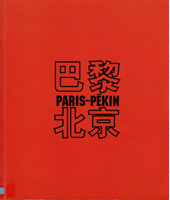 : Catalogue De L'exposition Présentée Au Centre Pompidou, 展覽圖錄. 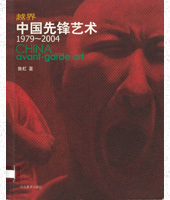 巴黎: Centre Pompidou, 2003, pp. 330-7. 出處︰ 賈方舟 编, 《批評的時代：20世紀末中國美術批評文萃(卷一)》. 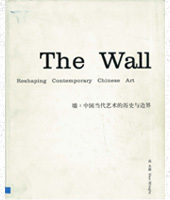 南寧: 廣西美術出版社, 2003, pp. 400-27. 出處︰ 艾未未, Estelle Bories, 侯瀚如, 栗憲庭, 皮力, Uli Sigg. 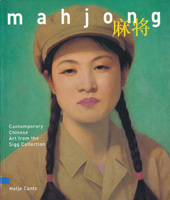 Mahjong: Contemporary Chinese Art from the Sigg Collection, 展覽圖錄. Ostfildern-Ruit: Hatje Cantz, 2005, pp. 324-54. 出處︰ 高名潞. 《牆: 中國當代藝術的歷史與邊界》, 展覽圖錄. Buffalo: Albright-Knox Art Gallery, 2005, pp. 368-83. 出處︰ 王璜生編. 《'85以來現象與狀態系列展叢書: 從'極地'到'鐵西區' -- 東北當代藝術展1985-2006》. 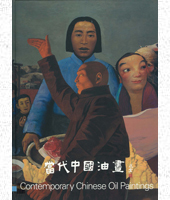 廣州: 嶺南美術出版社, 2006, pp. 185-205. 出處︰ 魯虹. 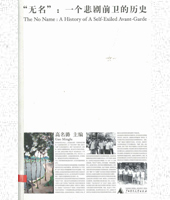 《越界: 中國先鋒藝術 1979-2004》. 石家庄市: 河北美術出版社, 2006, pp.422-43. 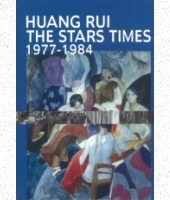 出處︰ 黃銳 編. Huang Rui: The Stars Times 1977-1984. 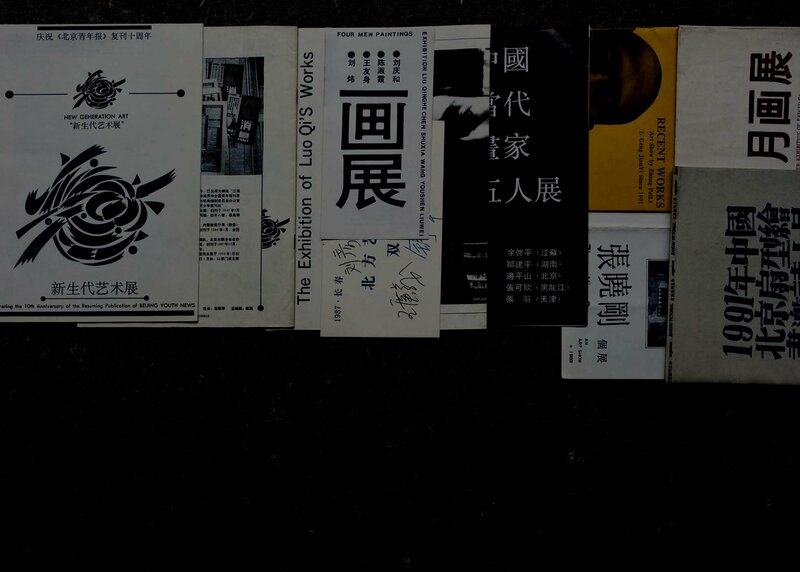 北京: Thinking Hands + Guanyi Contemporary Art Archive, 2007, pp. 332-7. 出處︰ 費大為編. 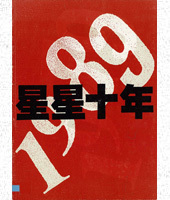 《'85 新潮: 中國第一次當代藝術運動(節本)》, 展覽圖錄. 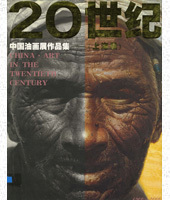 上海:世紀出版集團, 2007. 出處︰ 高名潞, 章潤娟, 盛葳, 王志亮 編. 《「無名」: 一個悲劇前衛的歷史》. 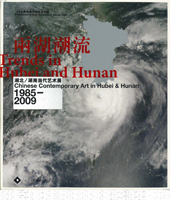 貴林: 廣西師範大學出版社, 2007, pp. 255-307. 出處︰ 高名潞, 舒群, 童滇, 王小箭, 王明賢, 周彥. 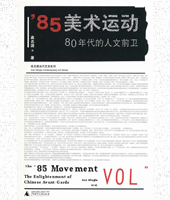 《‘85 美術運動: 80年代的人文前衛》. 桂林: 廣西師範大學出版社, 2008, pp. 504-37. 出處︰ Smith, Karen. 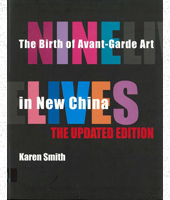 Nine Lives: the Birth of Avant-garde Art in New China. Updated ed. 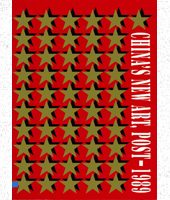 Beijing: Timezone 8, 2008, pp. 24-31. 出處︰ 費大為, 古田浩俊, 平井章一, 平芳幸浩, 長屋光枝, 中井康之, 建畠晢. 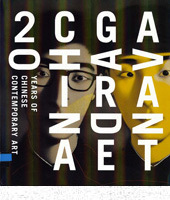 Avangyarudo Chaina: Chūgoku Tōdai Bijutsu Nijūnen = Avant-garde China: Twenty Years of Chinese Contemporary Art, 展覽圖錄. Osaka: Kokuritsu Kokusai Bijutsukan (The National Museum of Art), 2008, pp.178-84. 出處︰ 王璜生編. 《'85以來現象與狀態系列展：兩湖潮流－湖北／湖南當代藝術展》, 香港:公元出版有限公司, 2009, pp. 298-343.